Lek Lai Jet See Rainbow Coloured Kaya Siddhi Adamantine Substance. 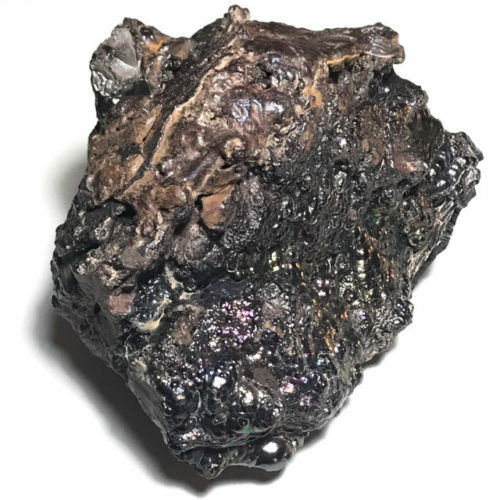 Large pieces of Lek Lai Jet See are very hard to find, especially in large sizes like this, which makes this piece a true rarity, collector’s piece, and highly powerful and sacred magical substance for serious worshippers and collectors of the Lek Lai Kaya Siddhi elemental substance. Cold Cut Raiinbow Lek Lai from a Sacred Cave is one of the rarest and most preferred types of Lek Lai and is often seen in small pieces worn as an amulet, but only ever rarely found in large pieces. Use for Bucha, Highly Empowered Meditation, Contact with the Ruesi, and developing Psychic Powers. as a Bucha object, can be prayed to as a Devotee to ask for Various Miracle Powers of Protection, Wealth Increase, Lottery and Gambling wins. This is to say, that Lek Lai is used both by devotees to pray to and beseech blessings, but that for Yogis, Meditators, Magicians and those who practice development of Psychic Powers, the Lek Lai is of Special Importance and Usefulness.